RTA, RWTL and RWTS lifting anchors manufactured by R-Group are anchors designed for lifting of concrete elements. 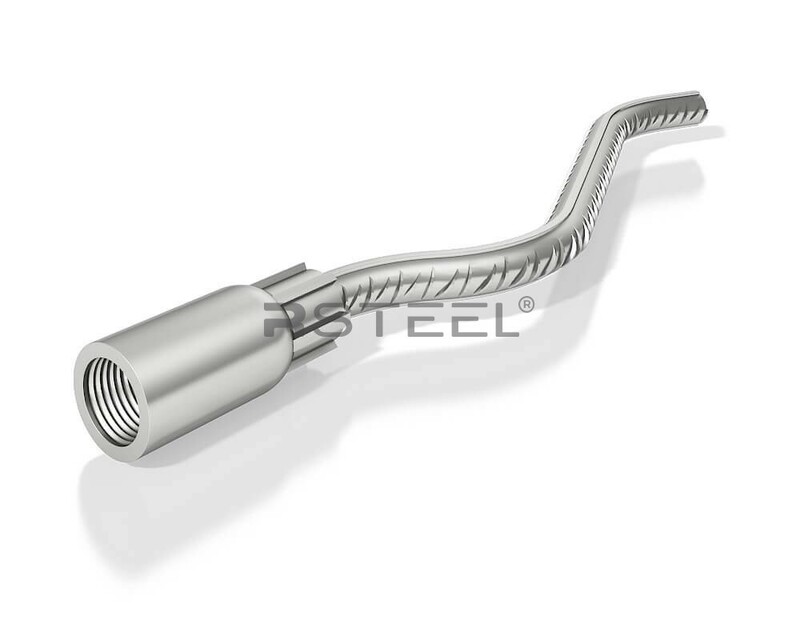 They are inner threaded sockets equipped with ribbed steel bars for anchoring. A separate lifting device is used for lifting. The lifting device can be reused. Safe working loads in table apply for all RWTS types (RWTS, RWTSr, RWTSh).